The generosity of Australians is well-renowned both in our own culture and in countries around the world. We are the people who will lend a hand to our neighbours, advocate for a ‘fair go’ for all, and celebrate mateship. We put together a list of the Australian individuals and companies that made the biggest charitable donations in 2014, and we salute them. Sydney businessman turned philanthropist Paul Ramsay started his career at the age of 28 with the founding of one of the first private psychiatric hospitals in the city. From there, the savvy investor created and chaired the board of Ramsay Health Care, a private hospital company with day surgery facilities in Australia, Europe and Asia. He was instrumental in the creation of the Prime7 television network and was chairman of the Prime Media Group for 30 years until a month before his death in May 2014. In the last few years of his life, he sat on the board of many charitable organisations and made a name for himself as a generous philanthropist. Following his death from a heart attack while travelling in Spain, his 33% stake in Ramsay Health Care, reportedly worth over $3 billion, was donated to his personal foundation. The bulk of his personal estate was also donated as Mr Ramsay was a lifelong bachelor with no children. Crown Resorts Foundation is the charitable arm of Crown Resorts Limited, one of Australia’s biggest gaming and entertainment groups which made over $2.3 billion in revenue in the 2008-09 financial year. Media magnate James Packer, who is reportedly worth $7.2 billion, is executive chairman of the Foundation, which distributes funding grants to the arts, community, welfare, indigenous affairs, education, health care, and the environment. In 2014, Mr Packer announced that his family foundation would match donations made by the Crown Resorts Foundation into a new fund called the National Philanthropic Fund for a period of ten years. Each foundation will donate $10 million per year in order to support community projects in Australia. These donations will specifically benefit organisations that promote the arts, as well as the broader community with a focus on indigenous education. 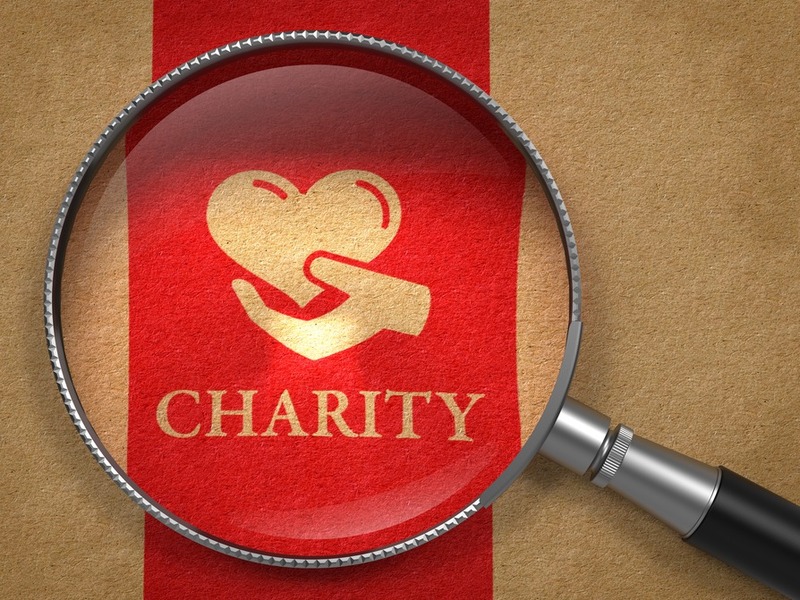 Westpac bank has a long history of supporting not-for-profit organisations from its main charitable fund the Westpac Foundation and its Matching Gifts program, in which the corporation matches its yearly employee donations to charity. Westpac’s latest charitable venture gives Australian students the chance to enhance their education, see the world, and improve lives. The Westpac Bicentennial Foundation was created to celebrate the bank’s 200th anniversary in 2017 by giving back to the community. The bank pledged to fund 100 scholarships and fellowships every year for the foreseeable future. The scholarship programs fall into five different categories – Asian Exchange, Young Technologists, Social Change, Future Leaders, and Research. Students can study in areas that will allow them to positively contribute to Australia’s future, with the rise of technology and innovation, Australia-Asia ties, and positive social uplift across the nation. Michael Buxton comes from a long line of successful Australian property developers dating back to a family real estate agency in the 1860s. After working in the family business, Buxton and his business partner founded development company Becton in 1979, and in 1995 had formed a new company with his brother. That company, MAB Corporation, now makes reportedly $300 million a year. Buxton studied fine arts before the inception of MAB Corporation, and this led to an interest in art collecting. In 2014, Buxton donated the accumulation of over 300 works to the University of Melbourne, and pledged an additional $16 million to build a gallery to house the $10 million collection inside a former police station. As an avid art lover, Buxton is still able to manage his collection while it is hosted by the University of Melbourne from 2017 onward as part of the Victorian College of the Arts faculty. The Buxton family will retain a 40% share of the gallery’s board. BHP Billiton is the world’s largest mining company, raking in over $67 billion in revenue in 2014. Created from the merger of an Australian company, Australian Broken Hill Proprietary Company Limited (BHP), and the Anglo-Dutch Billiton Plc (Billiton), BHP Billiton is now the largest company of any kind in Australia due to its market capitalisation of $69.5 billion. Accordingly, the company has a generous track record when it comes to charity, investing over $2 billion in community projects. 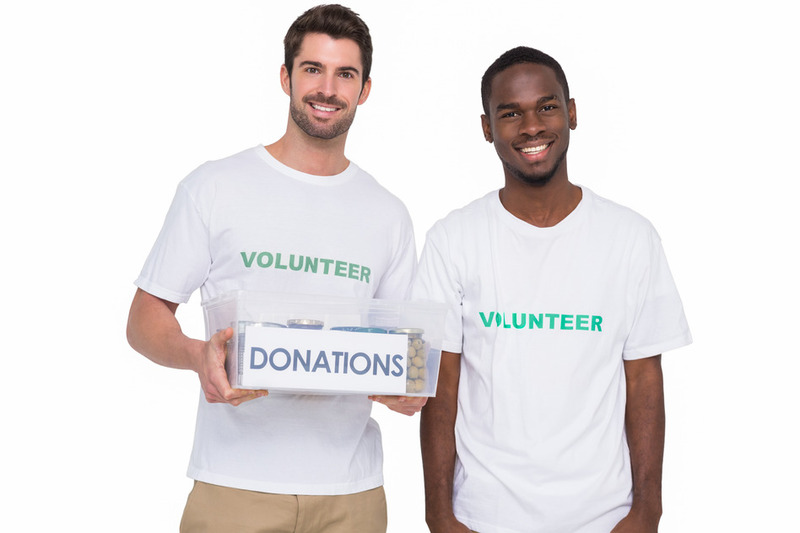 In the 2014-15 financial year, its Matched Giving program contributed $9.6 million to not-for-profit organisations by donating double its employee’s contributions. The company also provides much needed funding to emergency disaster relief funds in Australia and internationally. In 2014, BHP Billiton announced a $20 million pledge over four years to assist the Telethon Kids Institute improve the health and wellbeing of children in Western Australia. A quarter of the yearly $4 million will be reserved for healthcare programs for indigenous people in the Pilbara. For Brian Trudinger, professor of obstetrics and gynaecology from the University of Sydney, his field of teaching is also his field of work. His privately owned company Westmead IVF Pty Ltd has operated the Sydney-based Westmead Fertility Centre for the past 22 years. The centre was established to provide high quality fertility treatment at the lowest possible cost to patients form every socio-economic background. Professor Trudinger emphasised that the centre was not created to make money for shareholders, but rather to provide a service to people in need. In 2014, ownership of the centre was given to the Univeristy of Sydney, in addition to a $10.4 million cash gift from the profits of the centre which had been accumulating in Professor Trudinger’s not-for-profit company, the Westmead Institute of Reproductive Medicine. The cash gift allowed the university to establish a chair in reproductive endocrinology and infertility, and fund a research program in maternal foetal medicine. Retired transport mogul Greg Poche AO is a renowned philanthropist. From early beginnings in the freighting industry, his transport company Star Track Express took on the duopoly of TNT and Mayne Nickless and won. He sold the company to Qantas and Australia Post in 2003 for the hefty sum of $750 million. Since then, Mr Poche has given more than $100 million in charitable donations to vital healthcare programs such as the Melanoma Institute of Australia, which received $50 million from Mr Poche and his wife Kay van Norton Poche. Most recently, the Poches donated $10 million toward the development of indigenous health centres in five major universities across Australia, with the University of Queensland being the final recipient in 2014. They have also contributed $2 million toward a neonatal centre at the Mater Hospital in Sydney, as well as funding for programs to combat child homelessness in the city.